Our Services for lagoon sludge processing, are designed to effectively tackle the potentially hazardous environmental pitfalls associated with lagoon sludge, ensuring maximum recovery of hydrocarbon & eliminating pollution & HSE issues at site. 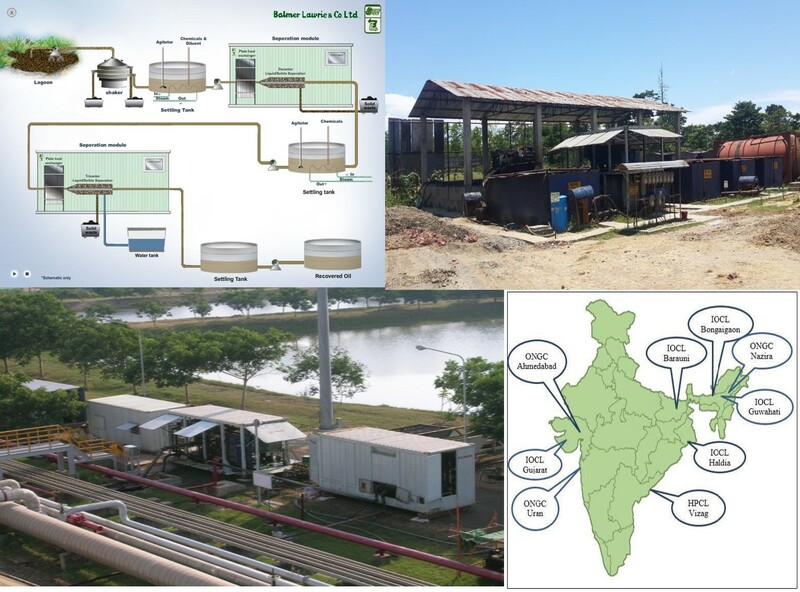 BL has developed & adopted a technically advanced method for Lagoon Sludge Processing. The technology is being constantly upgraded & improved upon to enhance efficiency. We have emerged as forerunners in this field, having processed over 70,000 Kilo Liters of Lagoon Sludge in Refineries, in last 6 years.